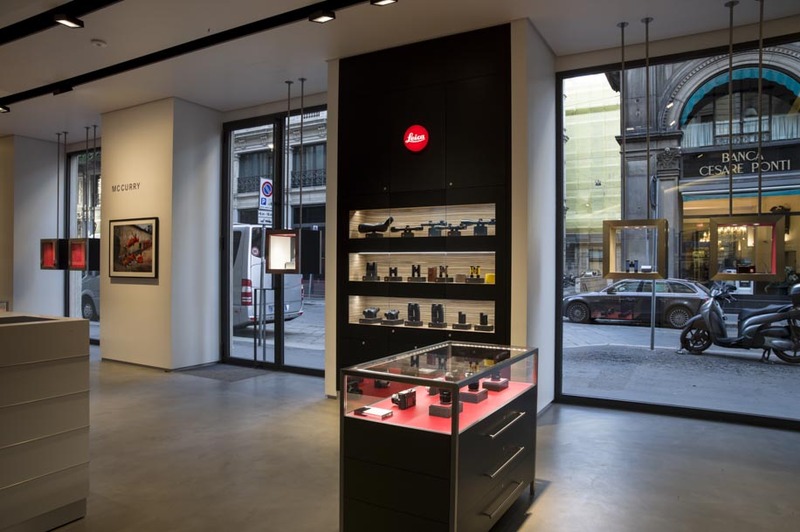 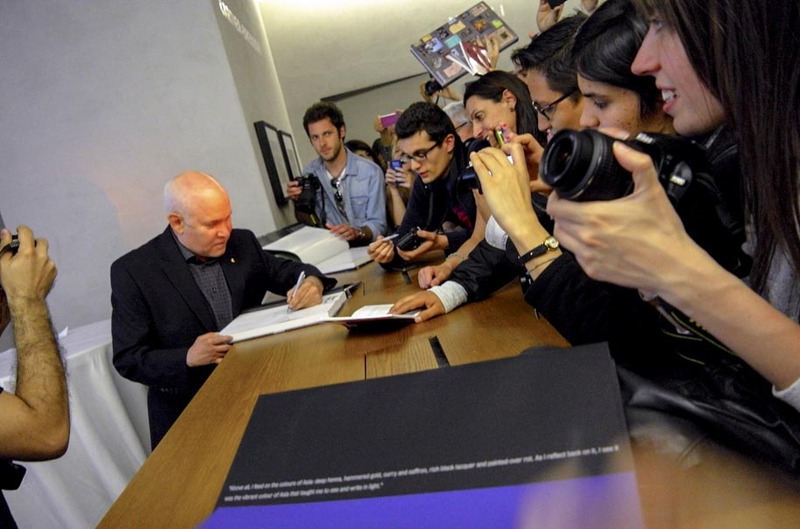 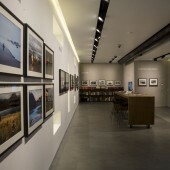 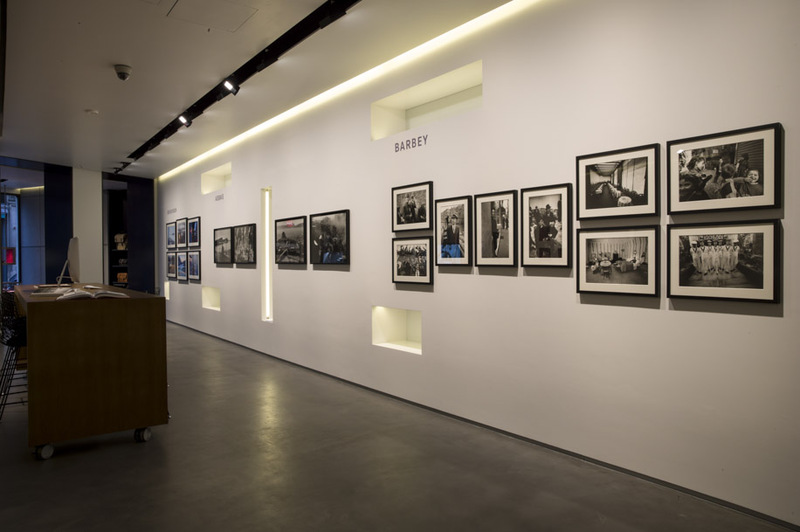 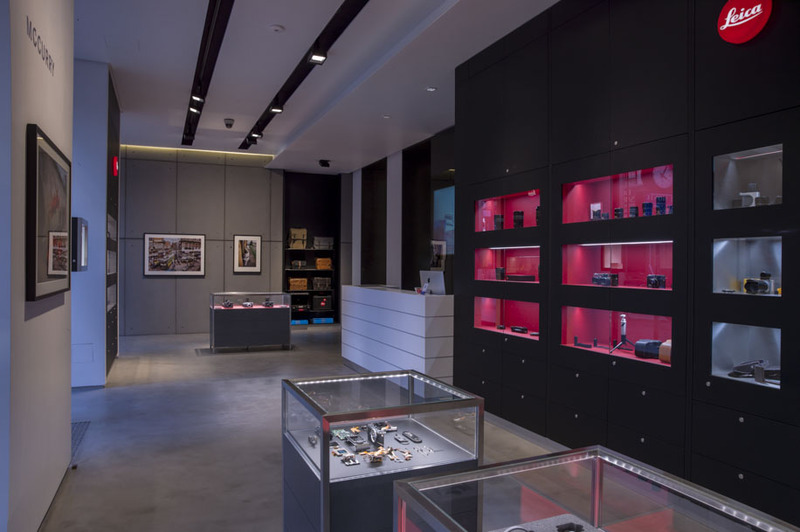 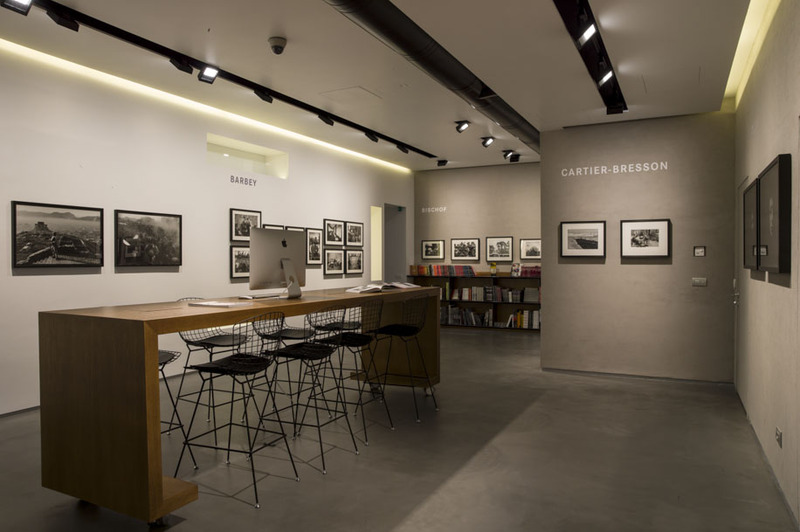 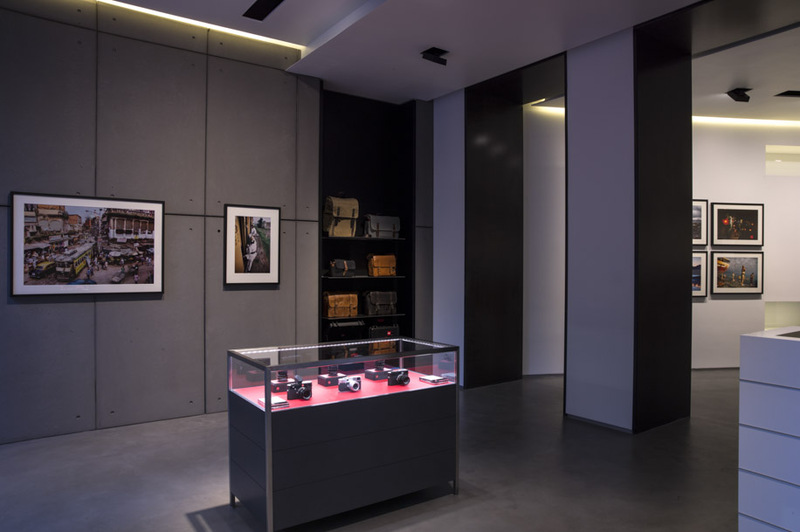 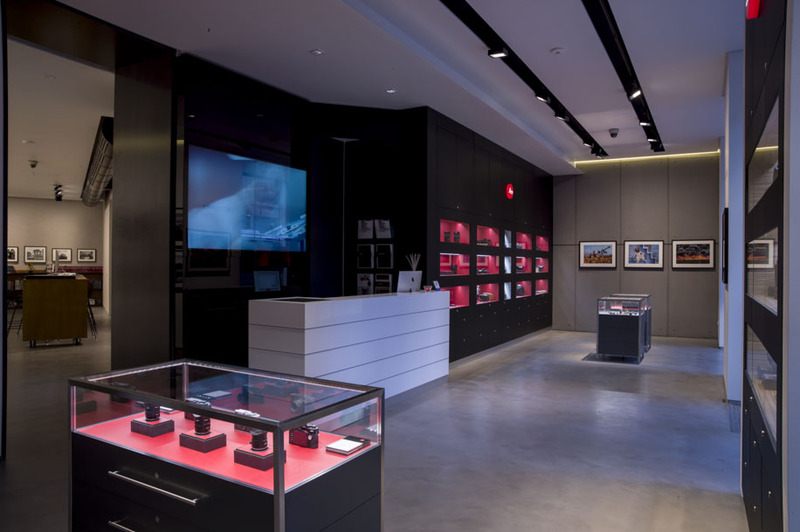 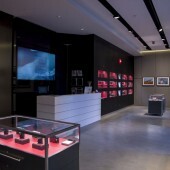 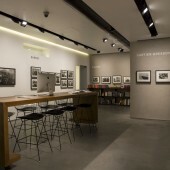 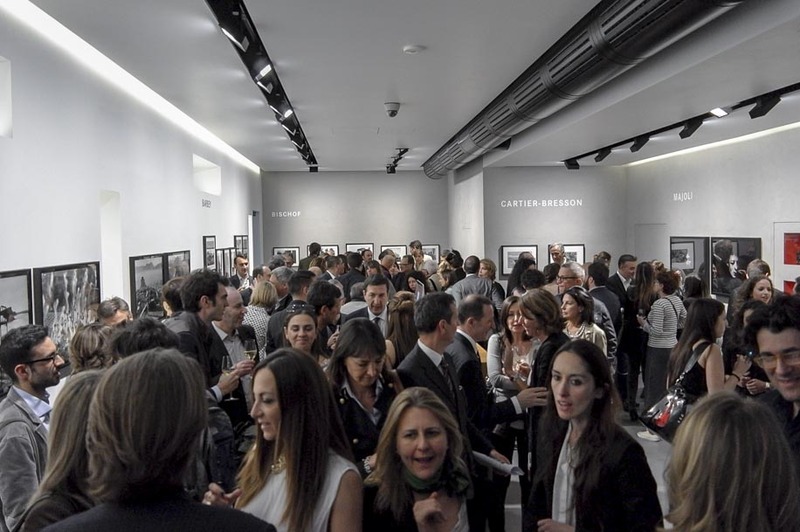 The new Leica Gallery and Leica Store Milano are now open. 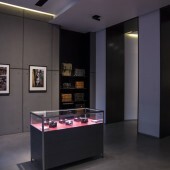 The 170 square meters space is located at the corner of Piazza del Duomo - the main central place of Milano. 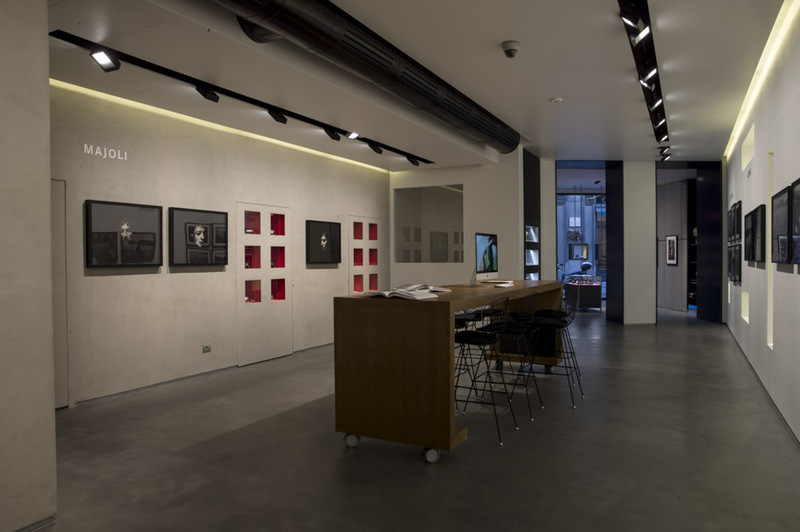 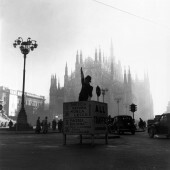 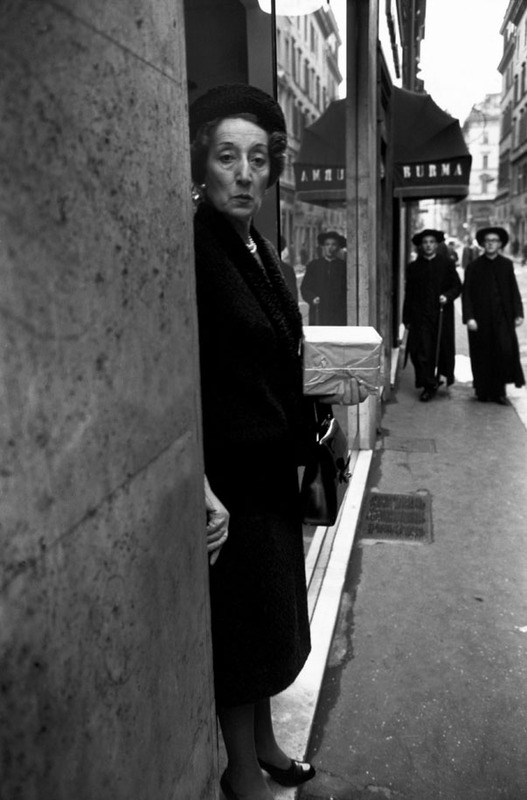 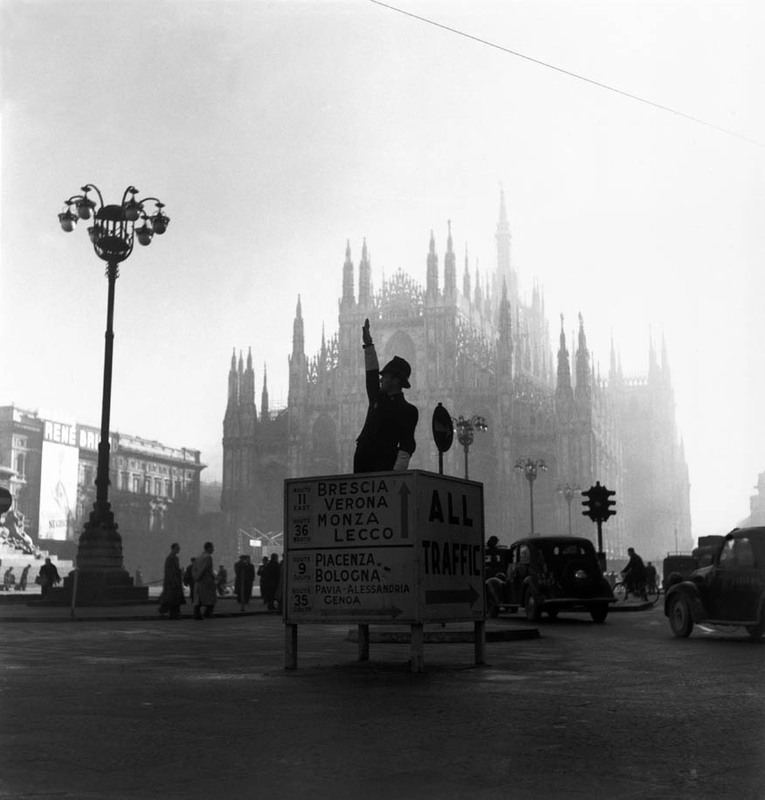 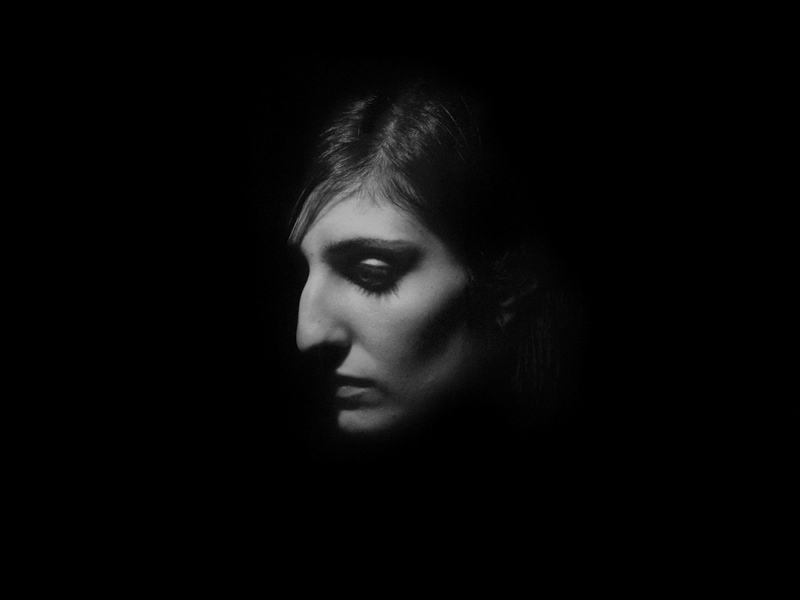 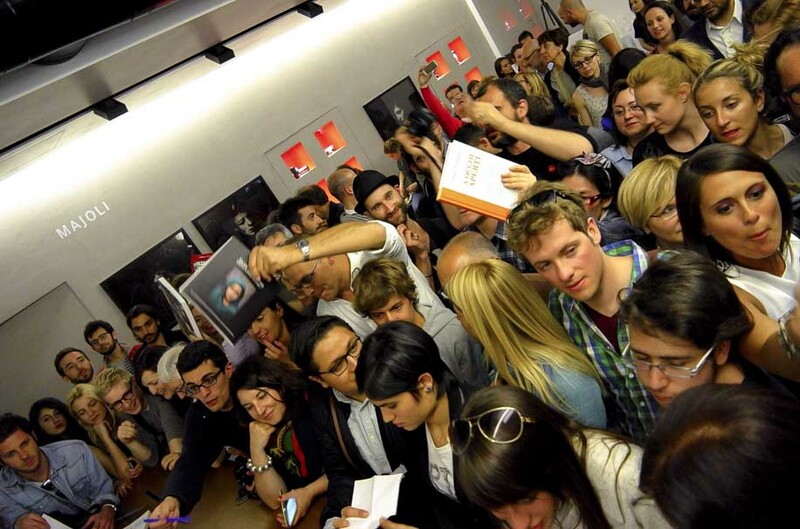 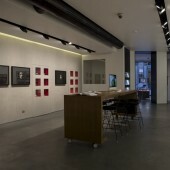 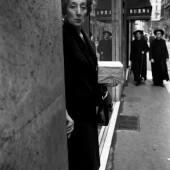 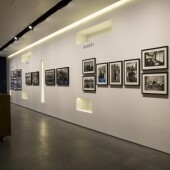 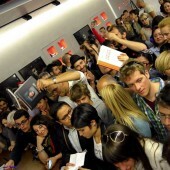 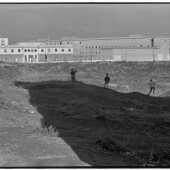 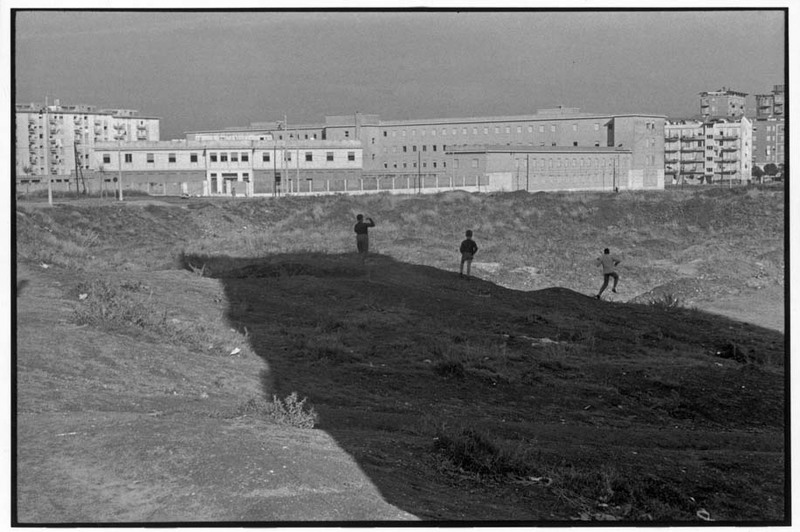 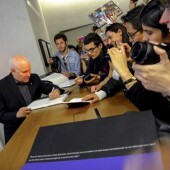 This location will host the Leica Store Milano, the Leica Gallery Milano and the Leica Akademie Italy. 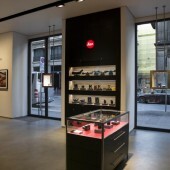 On the second floor of the same building are located the offices of Leica Camera Italy. 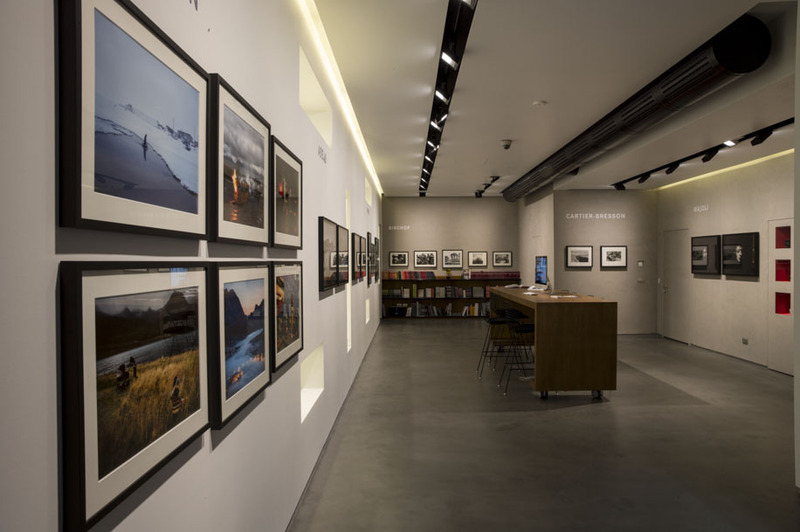 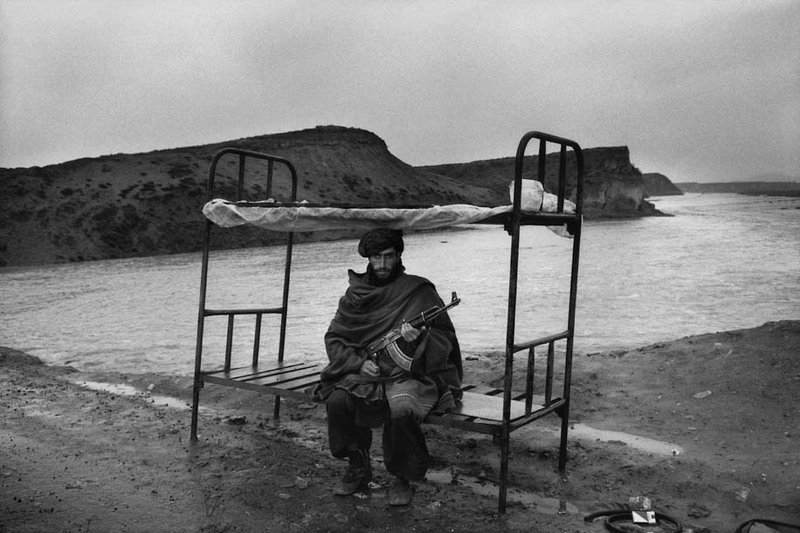 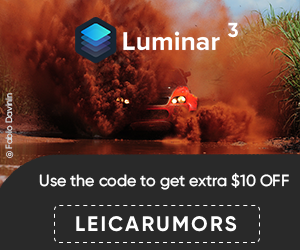 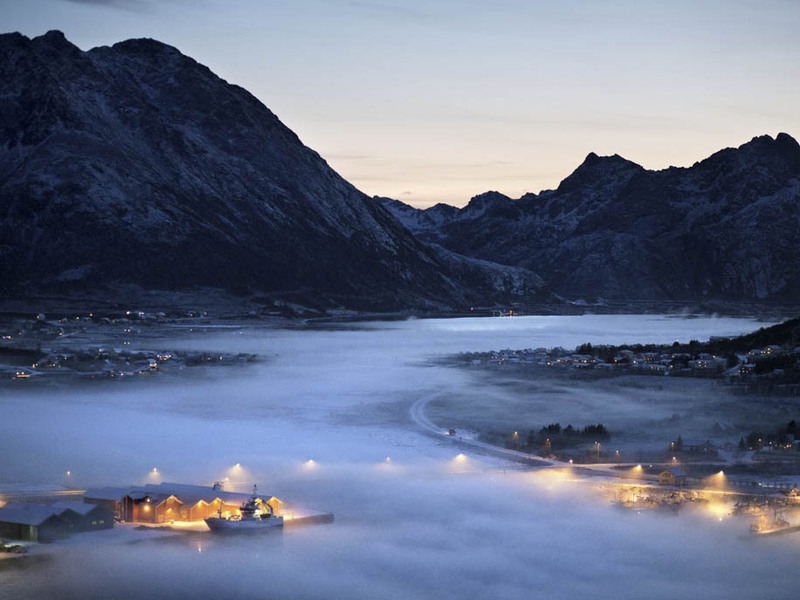 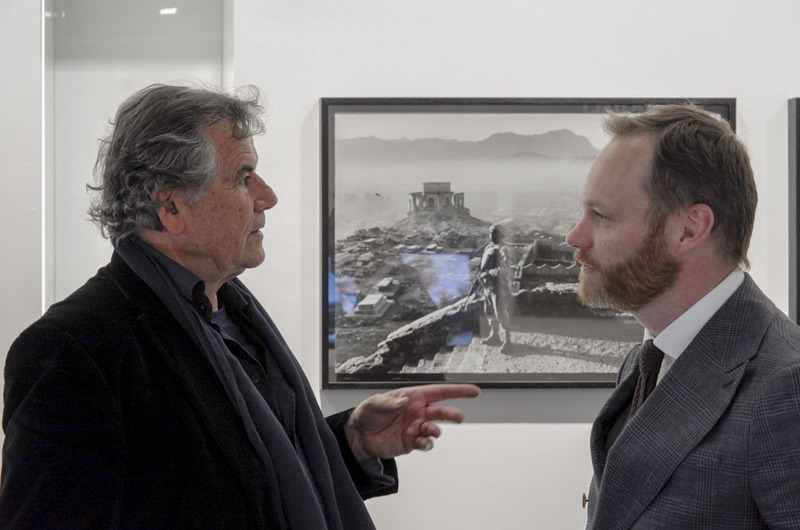 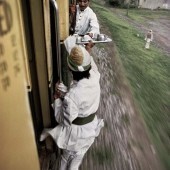 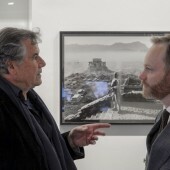 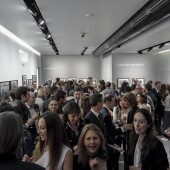 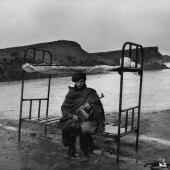 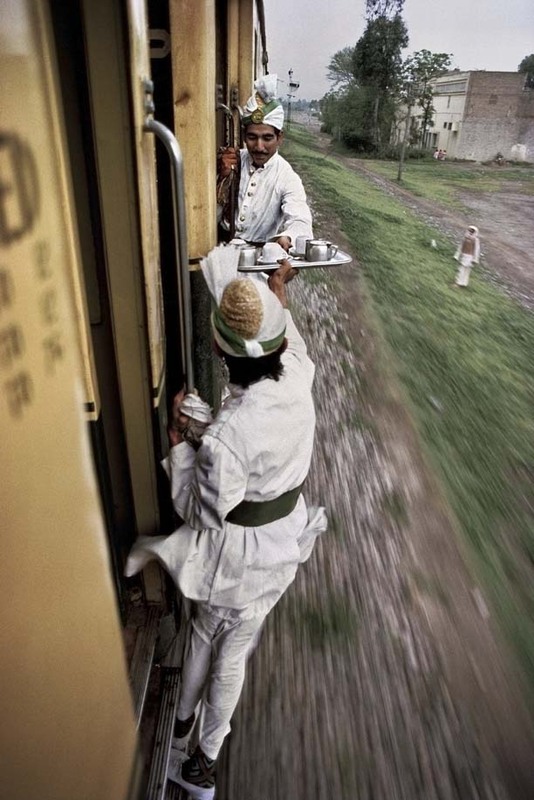 The first exhibition in the Leica Gallery Milano is called “The Right Moment" and features the works of Abbas, Bruno Barbey, Jonas Bendiksen, Werner Bischof, Alex Majoli and Steve McCurry.